Agency-based recruitment for higher education is responsible for a quarter of all international students studying in U.S. colleges and an ever-expanding number in secondary education. However, until late 2013 the National Association of College Admissions Counselors (NACAC) banned incentive-based commissions for the recruitment of international students. Following the NACAC’s Commission on International Student Recruitment’s conclusion this ban was to be lifted to address changing trends in international recruitment and best practices. 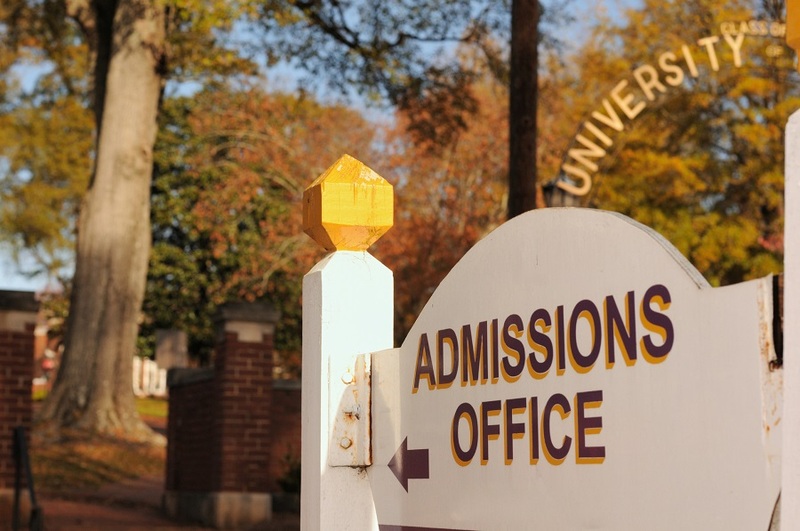 Understanding the role agents play in international admissions. Development of clear and well-communicated institutional policies on the use of agents. Transparent messaging to international students on the school’s use of agents. NACAC operates within higher education, and that international market is significantly different than the market for secondary schools. This difference is due to several factors: older students, greater student demand, and a more established higher education agency system. Despite these significant differences, Cambridge Network professionally recommends that our partners follow NACAC principles, and we have worked hard to educate our current and prospective partners on these best practices. Cambridge has built relationships with hundreds of agencies overseas to ensure that our partners can maximize the admissions channels available to them. In line with NACAC’s position on the use of agents, agencies are not the sole source of applicants to Cambridge partner schools. At the high school level, however, applicants originating from agency partners constitute the primary population of degree-seeking, secondary school international students in the United States. Our recruitment partners (typically referred to as agencies) are a huge benefit, and we work together to connect you with the right students. Involve faculty members in decision-making with your international student program. For current and prospective partners, schools should engage administrators and faculty with different interests when considering international student recruitment and residential programs. Adding a new population of students affects not only the top-level administration and admissions but also your college counselors, communications team, teachers, and even your parent community. The institution, and frequently community-wide buy-in, is critical to the sustainability of your program. Tell your international students about Cambridge Network. Be transparent about your relationship with Cambridge to international students. Partnership descriptions should be visible on your school’s website, but also in direct communication with applicants and enrolled students. Remember that Cambridge is not the agent. Cambridge consults and provides educational services, and the international tuition that students pay reflects those services they receive. Communicate with your International Program Consultant for more details on how to clarify Cambridge’s role with specifically your students. Let us know when programs and services change. Regularly communicate institutional updates to your Cambridge contact so that our Marketing team has accurate profile information for prospective applicants abroad. While we can train you on student demand overseas, we need you to update us on developments at your school continually. NACAC recommendations stop short of recognizing the realities of working with agencies in countries like China. The NACAC provides standards without endorsing agency recruitment or describing where such measures are currently hard to achieve. For example, a common practice within the industry is to apply American approaches to student evaluation and admissions to China while assuming that the results would be comparable to doing the same with domestic students who hail from the local community. Similarly, NACAC advises institutions to demand that agencies remain hands-off with the preparation of application materials but does not explain how to ensure this. In the report’s section on vetting agents, NACAC lists organizations whose efforts are “aimed at agency and agent quality assurance,” although the groups listed are not able to block agents from significantly contributing to applications. While we support the sentiment to limit agency involvement in application creation, our job as a consultant requires helping our partners understand that applications from China cannot be evaluated through the American admission lens. It is more important for schools to know the traits of reliable and unreliable applications. It is also essential for schools to understand the substantial degree to which Chinese parents demand application services from agencies. If schools understand the role that agencies play in a student’s application, they are empowered to evaluate students for fit and less likely to make admissions decisions based on the wrong criteria. Changing the reality of working with agents in China is beyond the capability of most schools and even of Cambridge. However, we can work toward creating a better system with our recruitment partners. This process starts with the full and transparent understanding of how students from developing nations learn about and apply to schools. Cambridge will continue to push the industry in this direction, one partner at a time.